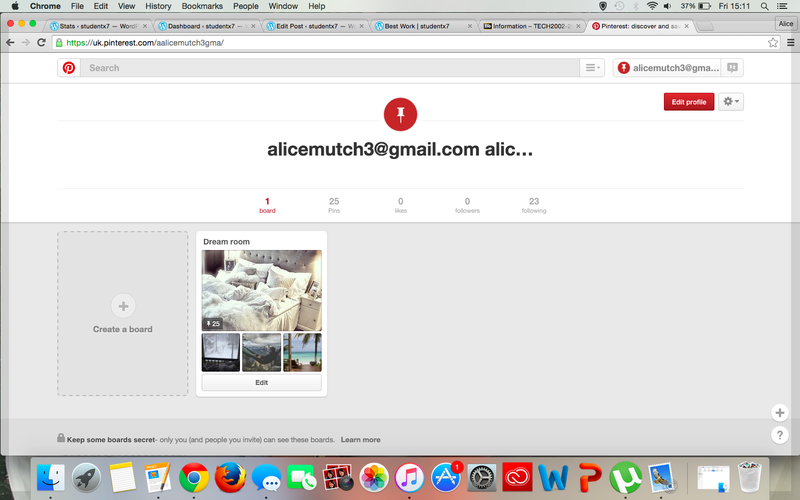 This is my final blog post for the ds106 assignments but I’m sure I’ll be back! For my final assignment I have to end on a light note, and what’s better than a funny gif of a dog?! Animals doing funny things is the assignment i chose because who doesn’t love watching animals barking at window wipers and trying to carry a big stick through a small door?! I love dogs, I’m definitely more of a dog person that a cat person, sorry cat people… I’ve never been able to have a pet of my own, however my nana and granddad had a little westie called Tessa, she was honestly like my best friend, so i’ve bonded a lot more with dogs. I think Giff’s are quite a good use of media, they’re so simple as they’re just 3-5 seconds of a clip but you get the gist of of the whole video throughout than small giff. They’ve become a lot more common throughout the use of social media and also being used for ‘Memes‘. Also, this dog is carrying out my ultimate dream, running through a big pile of leaves! Who wouldn’t want to do that?! I’ve done a similar assignment to this one before called ‘Grease is the Word‘ based on my favourite movie; Grease. I made this video by watching a lot, and i mean a lot, of funny dog video’s, these are all over Youtube and Facebook. Then the hardest part was to chose just one video, this was a lot harder than you’d thinks, there was a lot more video’s to chose from than i would like to admit. If you fast forward to 2:31 that was my final chose, a little shitzu running through some leaves. The run up was another little shitzu swinging on a chair looking like the happiest most relaxed dog ever, at 56 seconds. Now i could load it into a converter, I have to admit now that I’m not an expert with video’s and pictures and can’t make a gif from scratch, however, if you would like to do so ‘GIZMODO‘ shows you how. Although I did use make a gif, so i uploaded my chosen video and selected the start time and duration of the video, because this is a gif i decided the video had to be very short and no longer than 4/5 seconds. I chose the duration of my gif to be 3 seconds, so no unneeded content was in it. And done! All that was left to do was download it and it was ready to go, a good cheer me up for a rainy day. For this assignment to convey the change of a character over the years, I’ve chosen to base this on Harry Potter, but not just him. Because the Harry Potter films are based around the ‘three musketeers’ including, Harry Potter, played by Daniel Radcliffe, Ron Weasley, played by Rupert Grint and Hermione Granger, played by Emma Watson. Through-out the 8 films the characters had changed, both physically and emotionally so I thought Harry Potter would be the best film to chose, to almost time lapse the whole production. I also chose the Harry Potter cast because the first film, Harry Potter and the Philosopher’s Stone was released in 2001, was when i was growing up and just being introduced to films, especially Harry Potter. Ever since then i had a new Harry Potter film being released ever 1-2 years until Harry Potter and the Deathly Hallows – Part 2 was released in 2011. So in a way I feel like I’ve grown up with the Harry Potter cast, so it’s nice, and funny, to see their change, as me and my friend’s went through the same change at very similar times. To create this collage of video’s i used Imovie, just because I’m used to this software and i know how it works. So first i had to download a million different movie clips form all the Harry Potter movies, I downloaded these from Youtube using ClipConverte. 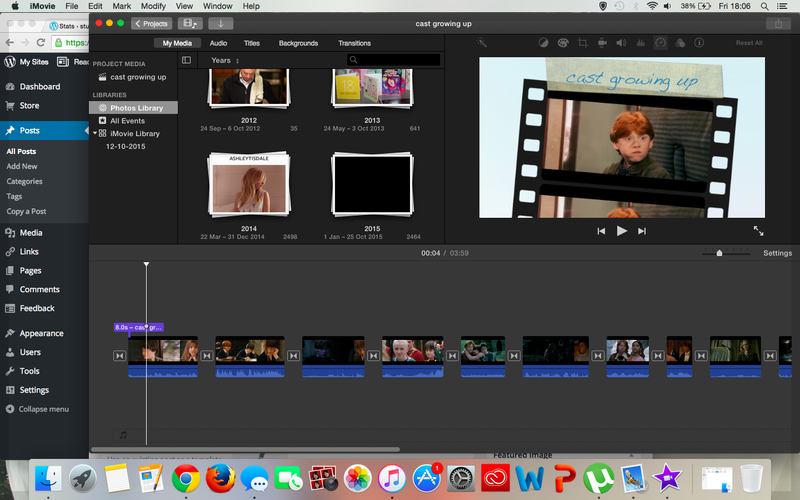 Once downloaded and imported into Imovie i could begin the process of editing. 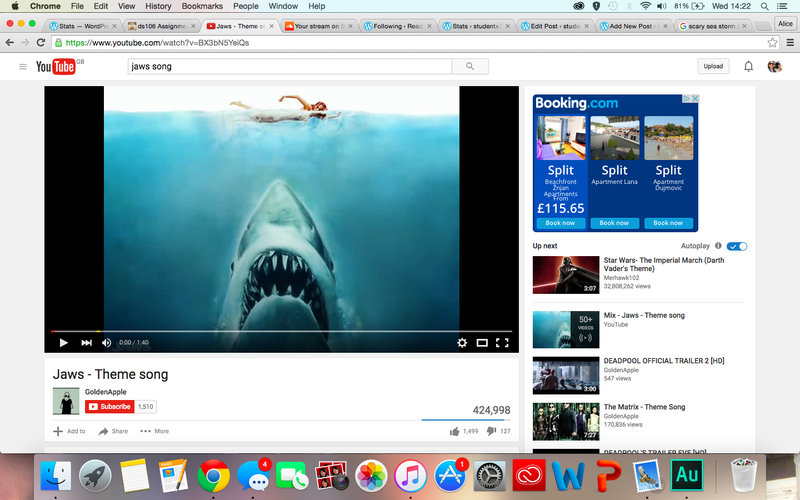 This involved watching every clip waaay too many times to place them in order from youngest to oldest. Eventually everything was in place and then all that’s left to do was to add some nice little transitions, I went for the ‘movie’ effect seems as it fitted in nicely! A bit of this, a bit of that, a bit of everything. I imagine you’ve all heard of a Time Lapse? Well if you haven’t it’s pretty simple, really long video of anything you want and then sped up so things happen at super sonic speeds. So my assignment for today is to create multiple Time Lapses and edit them together. HOWEVER! I know what you’re thinking, you’re going to get to watch a video of Time Lapses of the view from my flat, (a building) or my garden, (I don’t have one, i live in a flat…). I hate to disappoint you, but I’m afraid you’re not. I’ve put a bit of my own twist on this to create something a bit more fun and personal to me. This is personal to me because, i don’t know if you know this already, but i love travelling. I’ve loved the idea of travelling from a young age, I’ve been brought up in a very active family, where we would go to Africa and go on Safari’s or go to Sri Lanka and ride elephants. I’ve seen so much but so little of the world. I love how each corner of the world looks different, and how it looks different at each time of the day, as well as the different memories those views bring to each person. 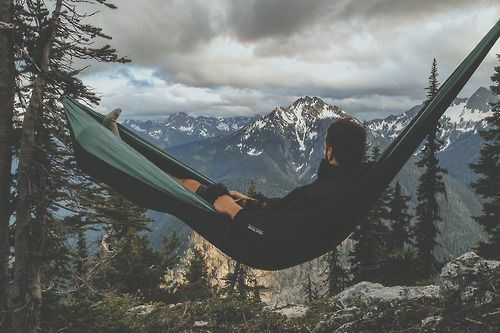 This is a very new media that’s starting to grow more and more everyday, more people are buying go-pro’s and more people are travelling while posting their experiences all over Facebook and Youtube. Media and technology have advanced so much in this way because 20 years ago it would be to take a disposable camera away with you and write your mum and dad a post card when you can, and even that would take weeks to deliver. Now, take a video and upload it to social media in seconds. It’s simple. So this was a fun video to make that unfortunately it doesn’t include my ‘back garden’ but does include video’s taken from all over the world. So to make this video I took to social media. 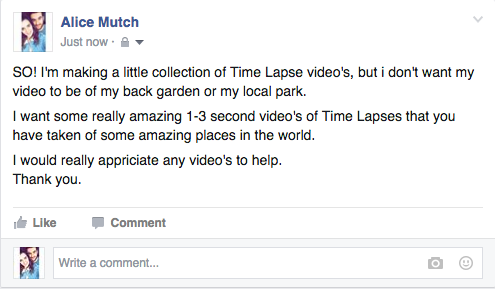 By using Facebook, Twitter and Youtube, I would able to communicate to others to find Time lapses from all over the world. Once i had been sent enough time lapses from places including: Japan, New Zealand, America and so on, I was then able to create a video. 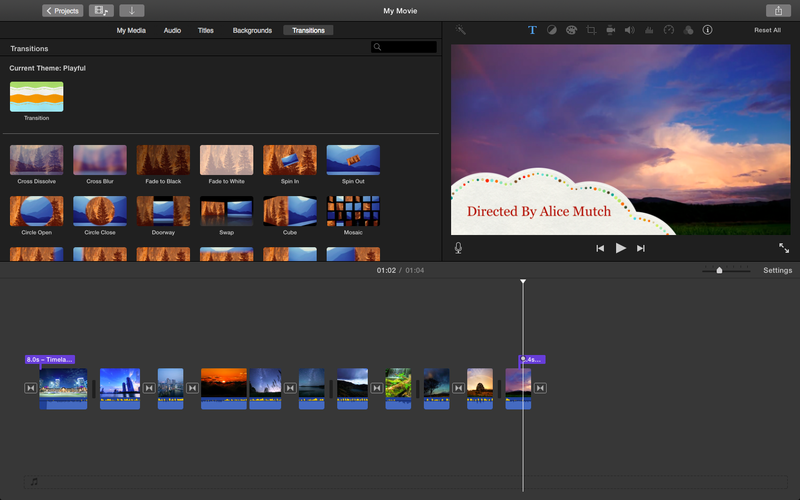 To create my video i used Imovie, just because i find it easy to use and it has some cool ‘movie effects’, however you can use Adobe Premier and any other video editing software. After importing all the clips into Imovie i could then begin slotting them in place, i tried to make it so similar clips would be next to each other, also some clips were a little long so i had to cut them down by a few seconds. Once everything was in place and i was happy with all the effects and the sound, it was time to upload to Youtube, and share my video with everybody else. I thought this assignment would be easy, all I’ve ever wanted to do is build and create my own house, including the bedroom! 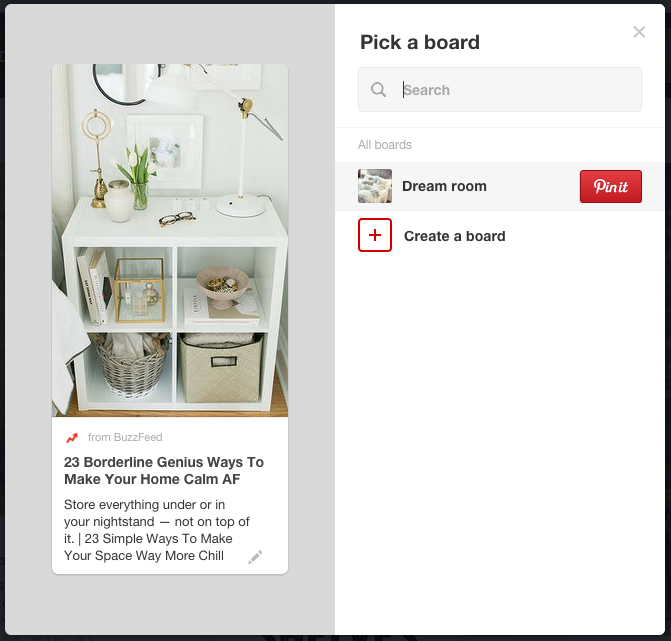 However, I forgot how indecisive i am… This assignment really interests me because ever since i was young I used to move house every two years, meaning i got a new bedroom to redecorate every two years, and i loved it. 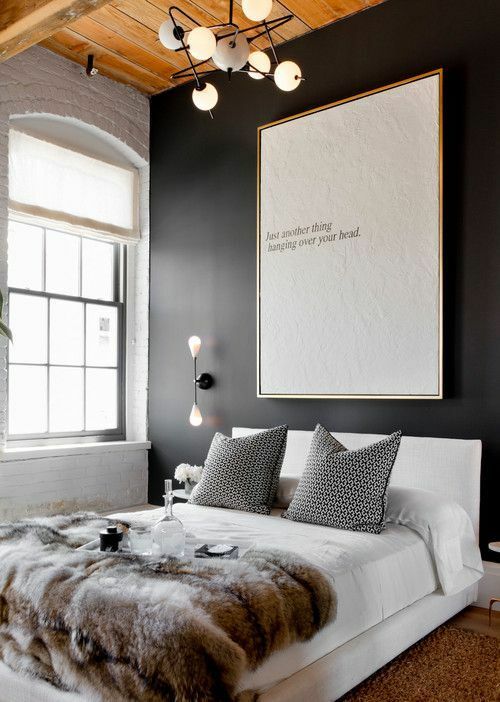 I used to plan it out to the extreme, being given budgets by my dad and I would find the perfect wallpaper and some fresh new bedding, everything would have to look perfect….I will admit now, I am a massive control freak any everything would have to be my way or no way. 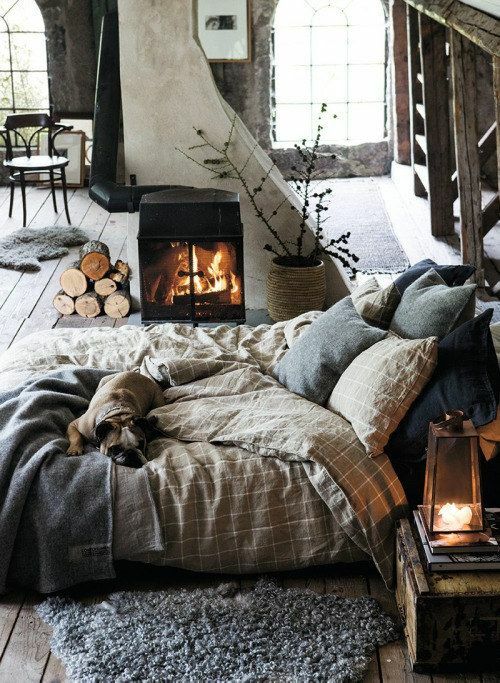 I think that the idea of this really goes against the traditional approach to creating a room, or a house or something. Usually you’d go to B&Q and get samples of wall paper and tape them to your wall to see what you like best! It really shows just how big technology is and how it impacts everything possible. Who knows how we’ll be designing rooms and houses in 10 or 20 years time, robots maybe?? 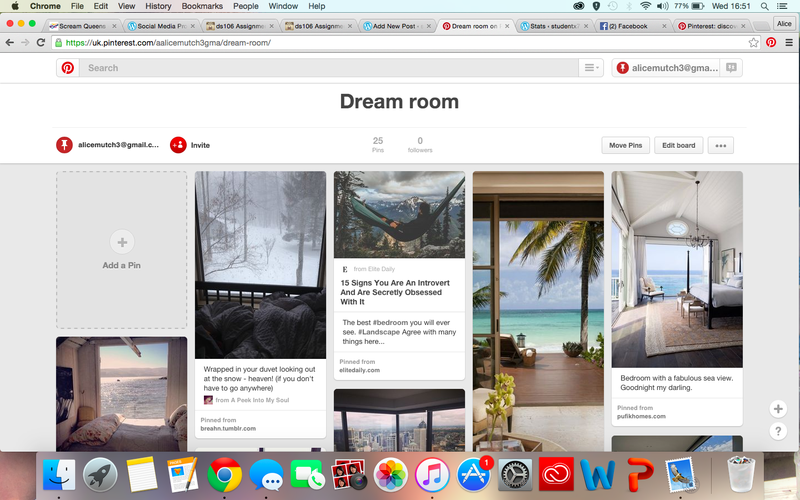 So for this assignment I created a new board on Pinterest, once I had signed up, called ‘dream room‘ and basically searched every thing i would ever dream of having in one room- view, fairy lights, bedding, fire place, maps. Then i simply just add the picture to my dream room wall, and WALAAAA! Every picture I chose to go onto my dream room wall reflects me in some way, so here’s just a few of the pictures i chose, and why I chose them! 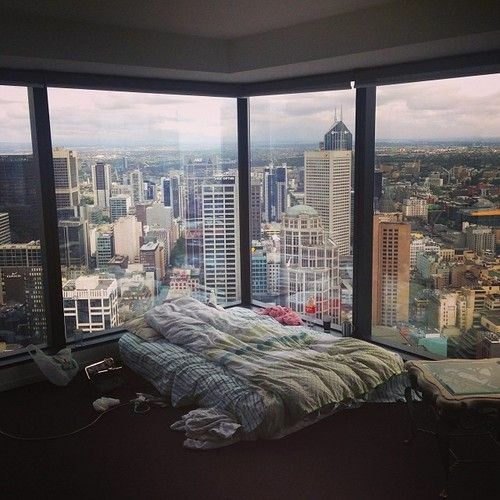 First things first, for any room to have the ‘wow’ factor, it needs a view. End of discussion. Or who said simplicity was bad? I’m glad that’s out the way now, now a colour scheme, i like, no love! 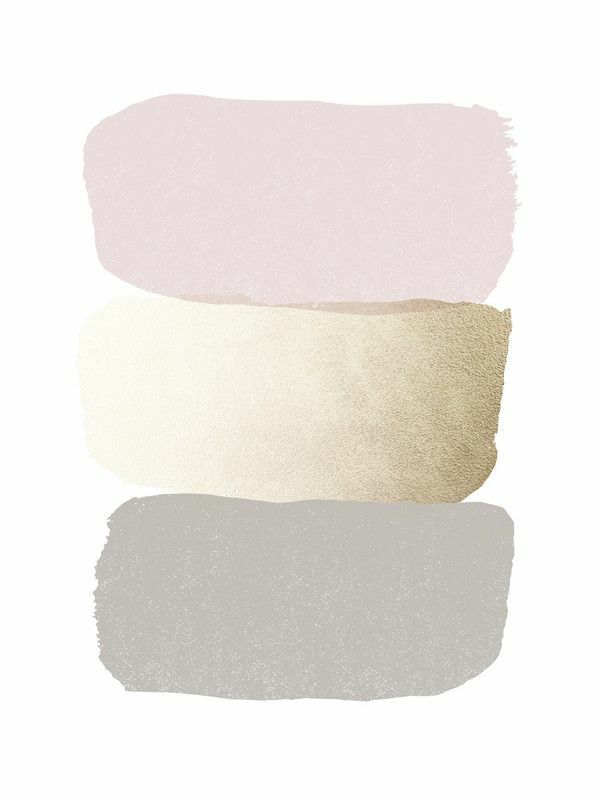 Really simplistic colours, i like greys and blue’s, golds and pink, I like everything to be quite subtle. Now the real business starts, bed, my bed had to be the cosiest thing going, i like the puffiest duvet, fur throws, lots of pillows. I told you i like my comfort. The few last important things that make a room yours, are the decorations, I either have loads or none, i feel like there just no happy medium for me with decorations. 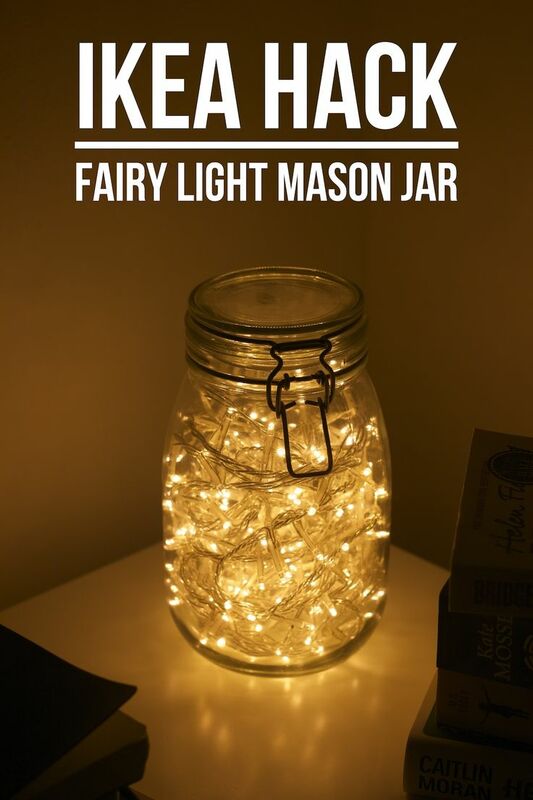 I think fairly lights can make any room look cosy, with your awesome view and your fireplace, I don’t see how you could want to be anywhere else?! 2. 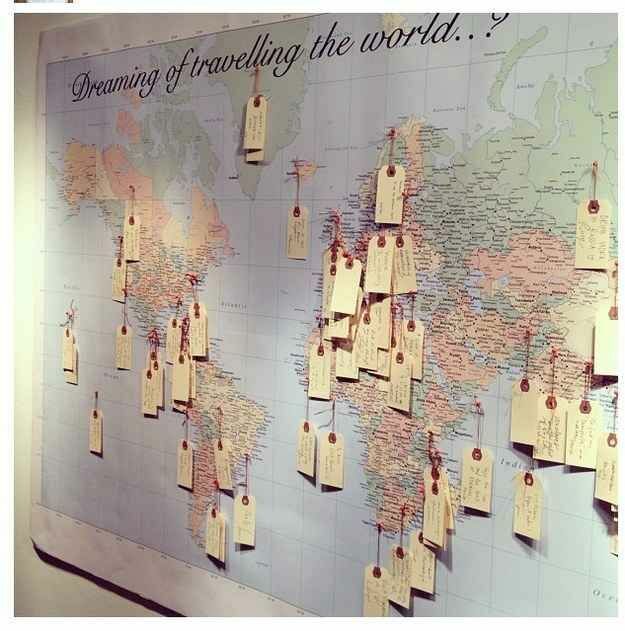 If you didn’t know already, I love traveling, and i couldn’t find a better way to express my love than this big map, and hanging pictures or quotes of the places you’ve been. 3. 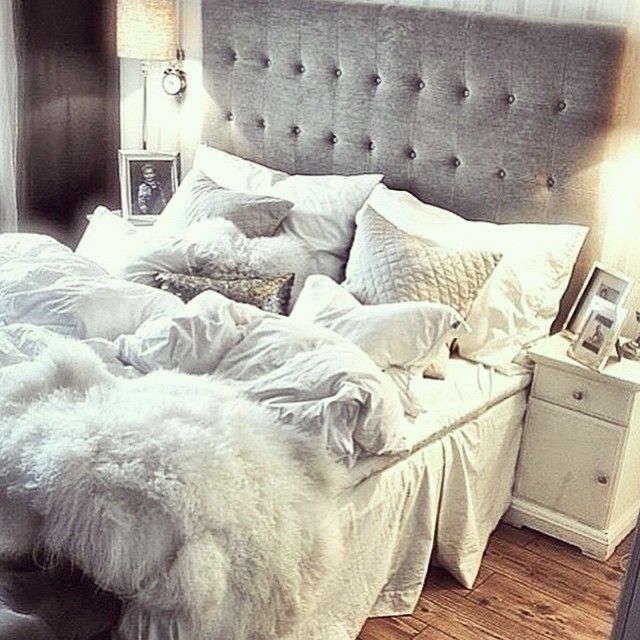 I wish my bed side table was this organised, no chance! However I love the idea of putting the extension cord in your draw, no mess and everything is right there where you need it, very handy! 4. 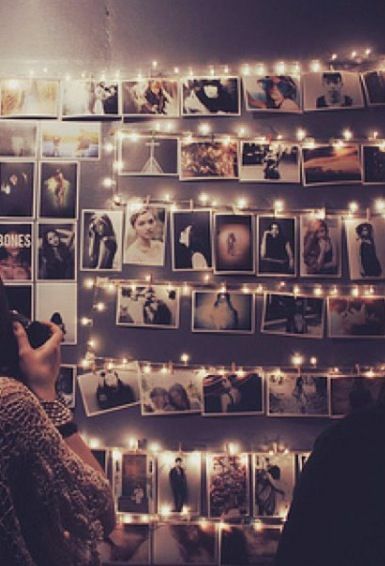 Finally, as i said before I love the fairly lights, not fairly lights hanging up photographs of my adventures and loved ones, now thats a winner. So today my challenge was to try and make people feel things using only sound effects edited together, I have done a post similar to this before in my Creepy Sounds post. 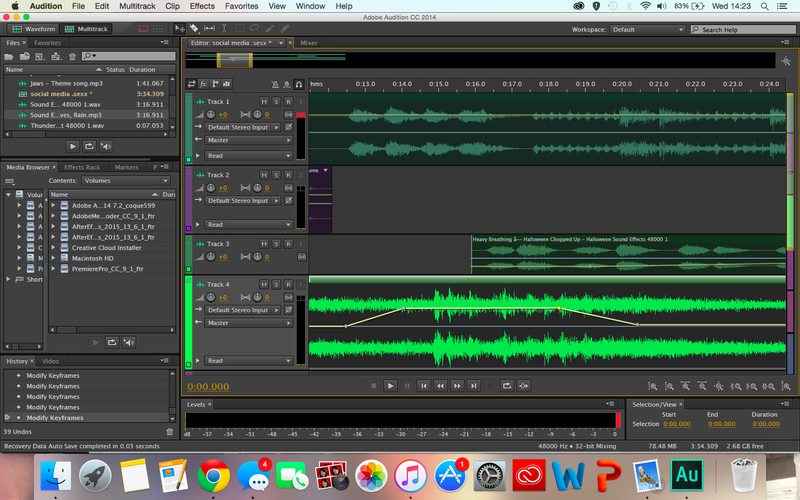 Again, I chose to try and bring out the fear emotion, I need to stop watching scary movies before i go to bed… I chose to do this assignment because I think it’s interesting that just audio can make you feel something so amazing, how just one audio piece won’t make you feel much. I chose base my sound story on fear because I’ve always watched scary films, every Friday night me and my dad would go to blockbusters and pick out one film each, a scary film would always be on the cards. So I guess I like films and sounds scary me, so I guess i should try it the other way round? And try give someone else a scare for once?! However once its collaborated with multiple pieces it can really make you feel like you’re right in the middle of it all. I think just using sound effect has become so rare in today’s media, especially to try and make people feel something. The majority of media used is video and images, which are all over social media, televisions, magazines and so on… So it’s nice to actually make something that’s a bit more unique compared to the day to day media that is used. Take a listen and then i’ll explain how i made it! Here’s my little sound story then, whether it will make you feel a little scared or not, just take a listen. Then if you want to make something similar, that just that little bit different to the everyday media then I’ll explain that after! So I hoped you enjoyed that, and maybe scared you a little?? I created and edited this by using multiple sounds effects and editing them on Abode Audition, you can use audacity. Firstly I can to come find some sound effects to use, to do this I looked through YouTube and to find sound effects that would suit my genre. After downloading and importing these sound effects into Adobe Audition, I would put them all into into a multitrack so I could put them all in place and listen to what sounds good in what place. After i found out what worked best, I was able to add the thunder sound effect in the silent parts of the theme tune to create a tense atmosphere. When I had everything in place the next thing to do was change all the volume levels, this is really simple. So you can either drag the whole yellow line which changed the dB (volume) or if you want to just increase or decrease the volume of a certain part of the audio piece you can just click the yellow line and change the volume however you like. 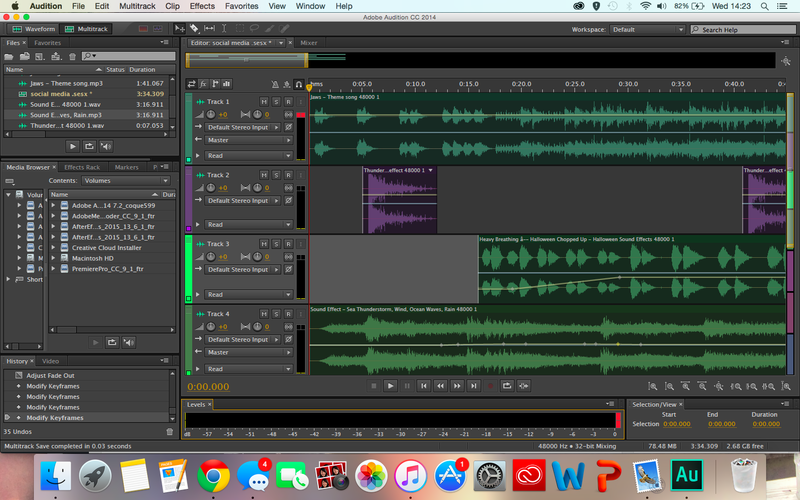 If you want to learn how to use Adobe Audition in a bit more detail, and off a bit more of a professional, then head over to Adobe, where they have loads of tutorials to do all sorts of pretty cools things, only using sound. 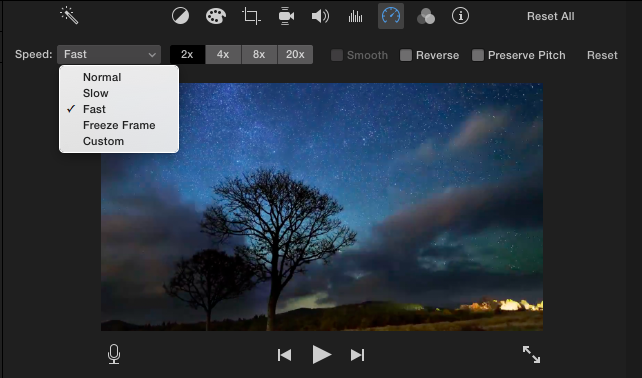 However, if you did ever want to add a bit more to it, you could always just make a little video to go along with it and combine the two media’s using Adobe Premier. Okay my boyfriend would freak a little at this… But for my final design assignment I chose ‘Wedding Invitation‘, where you design a wedding invitation, and what girl doesn’t like planning their future wedding?! So using Canva, you can create millions of invitations for all sort of events, and theres hundreds of different styles and designs to chose from! 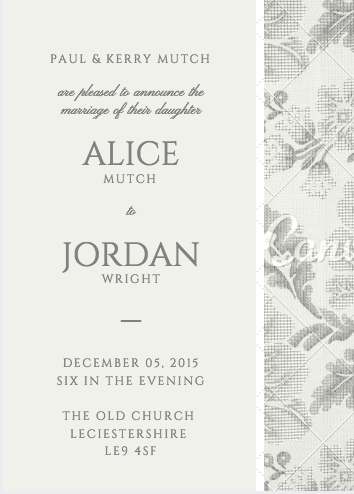 After looking through all the designs for wedding invitations I decided classic and simple was a winner, and not very colourful… I really don’t know why I’m so drawn to grey. I then added in all my details and what not to make it look real, I think that looks very elegant if i do say so myself! Don’t get your hopes up, I’m not showing you my brilliant collection of shoes… Mainly because I seriously only wear like only one pair of shoes.. BUT, I will be creating my own pair of shoes, Nike Trainers in fact. 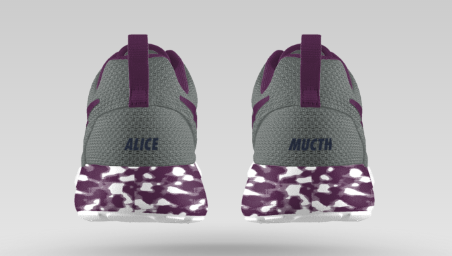 So for my next assignment I chose the ‘Customise a pair of shoes‘ (Customize if you’re American…?) I’ll be honest, I dont really wear trainers, I have a fair few pairs of converse, puma’s, adidas, nikes the lot, however they’re at the back of the wardrobe, waiting for me to go the gym…*cough* *cough*. I thought I’d give it a go anyway so here it goes! 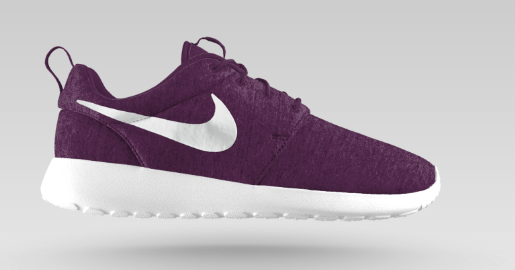 However, I do think Nike think that I made them worse, like a lot worse, because the original pair was £100, and after i customised it they went don’t to £95’s…. I would actually recommend giving this a go, even if you don’t want the pair of shoes, it’s always fun to see who can create the worst shoes!